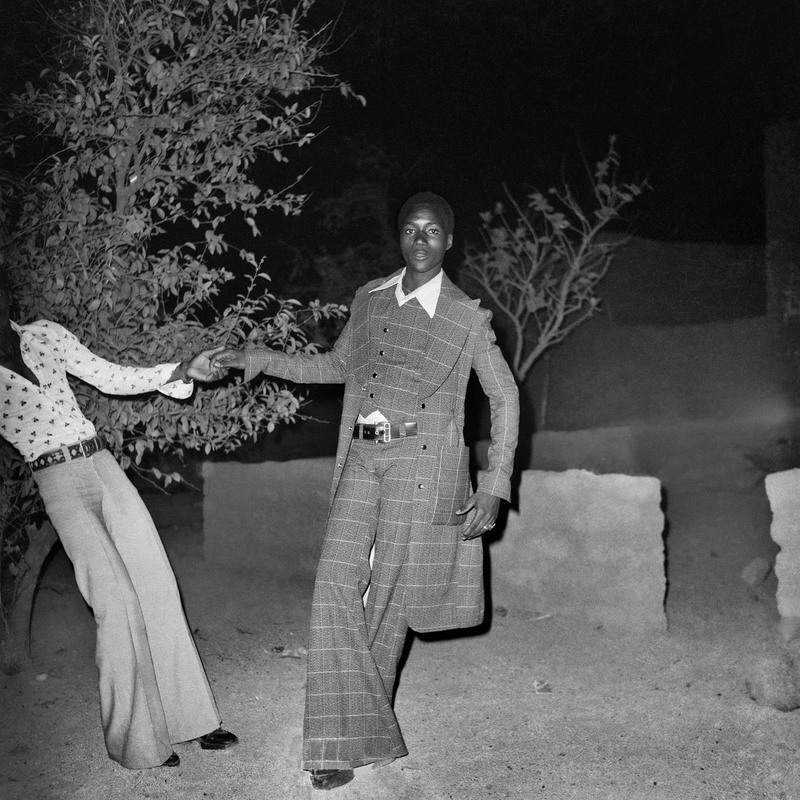 The best of these photos are now the subject of a new book and exhibition at London’s Dave Hill gallery titled “Peuple de la Nuit” (“People of the Night”). 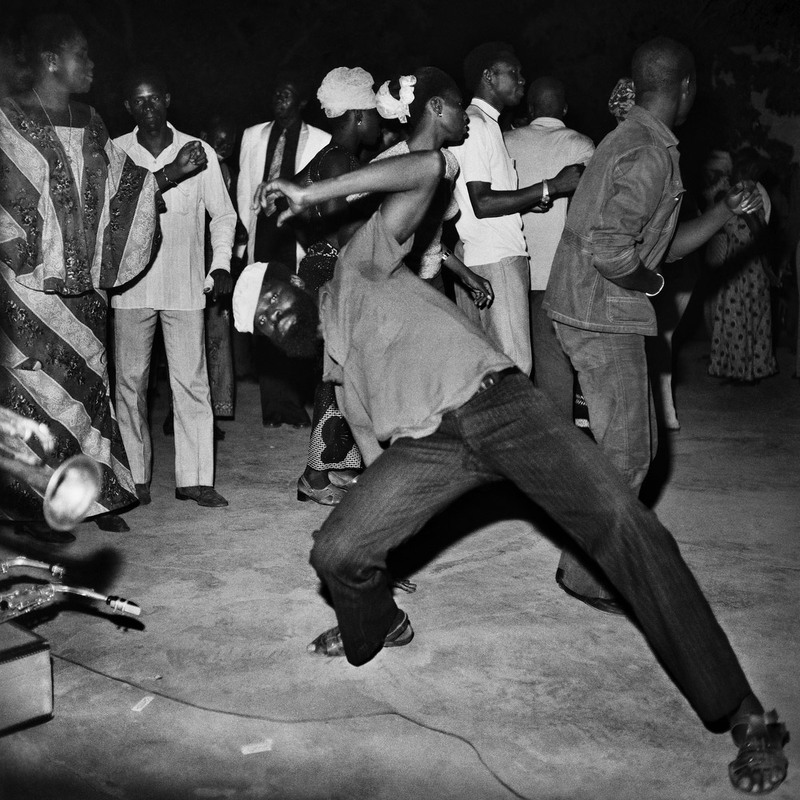 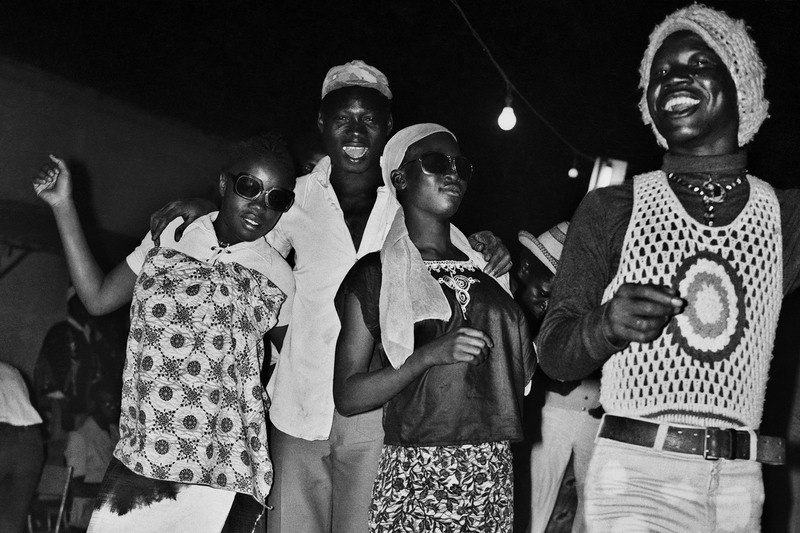 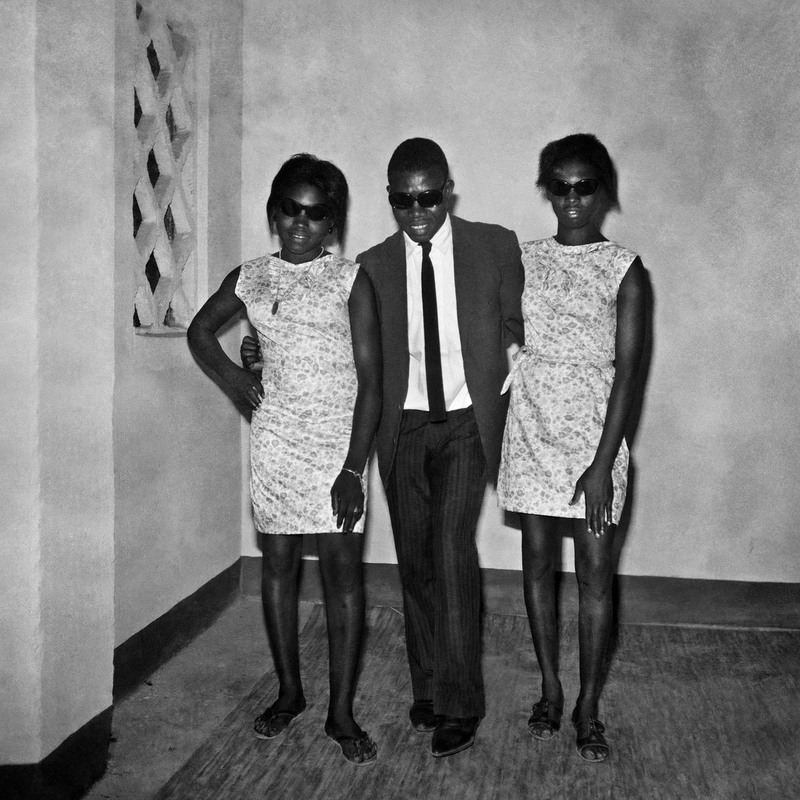 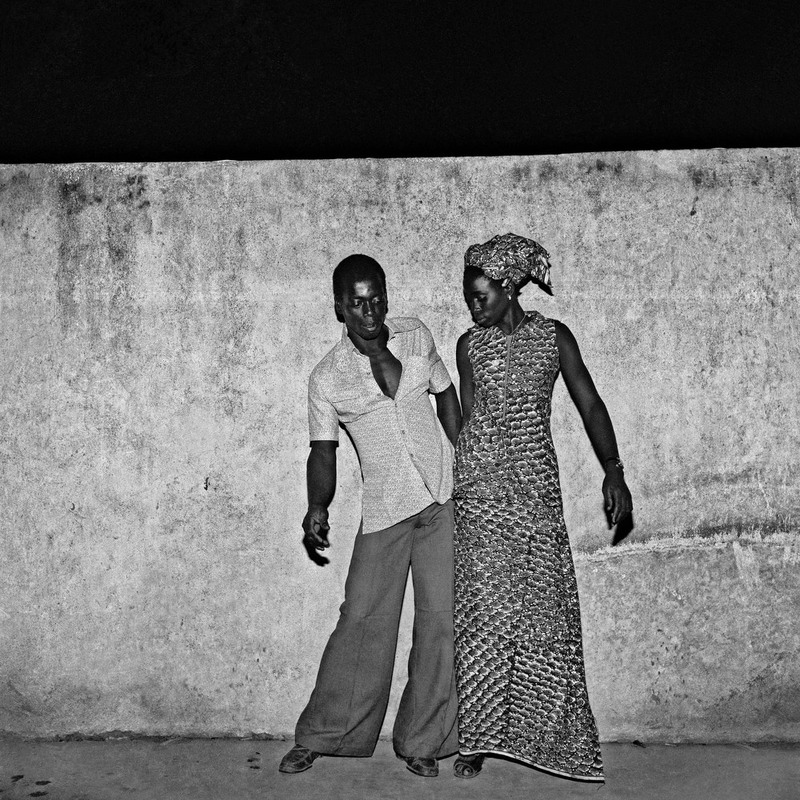 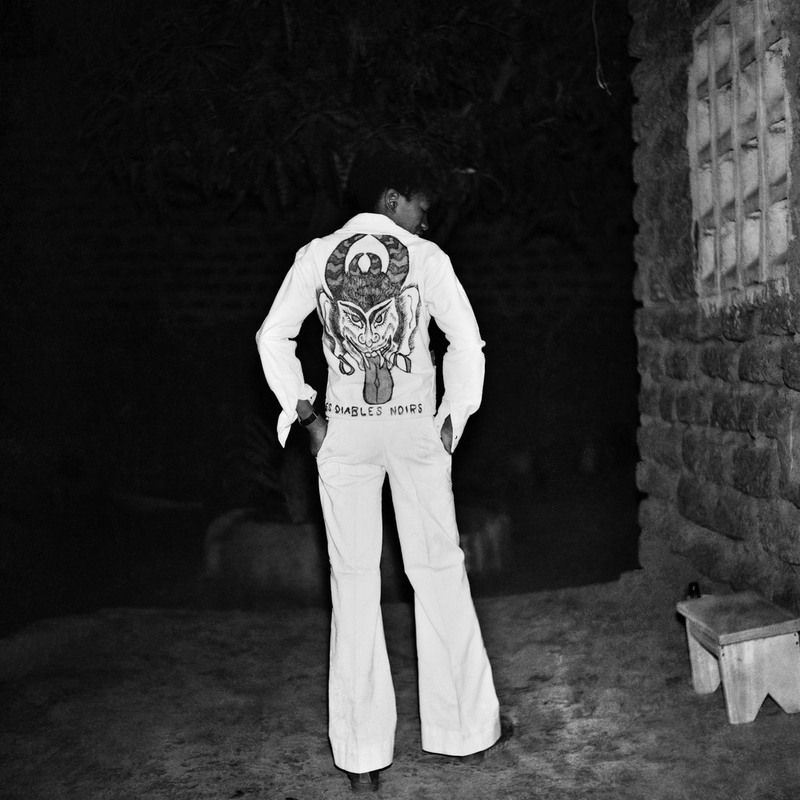 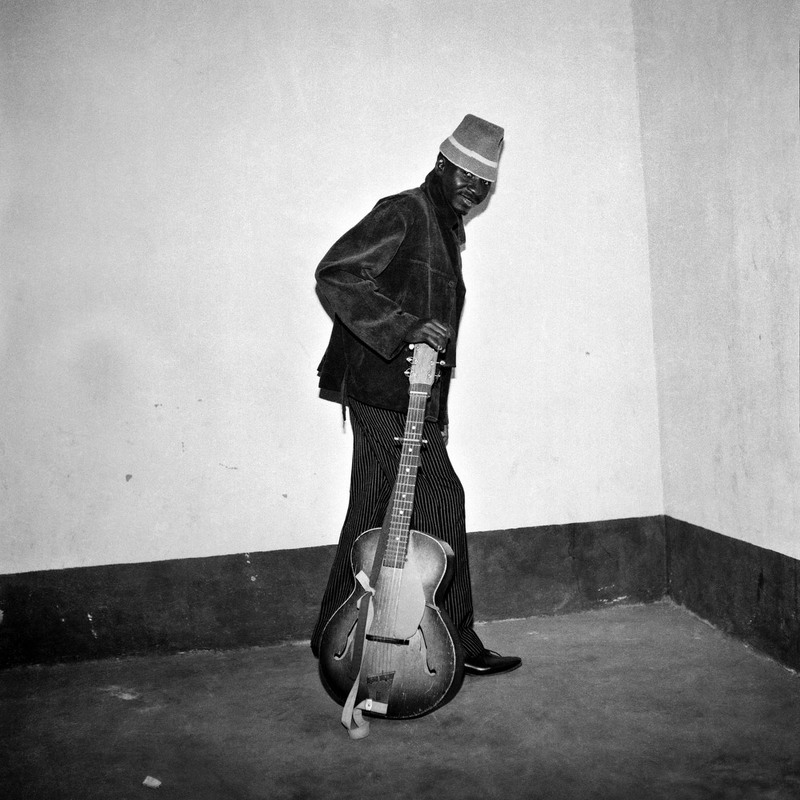 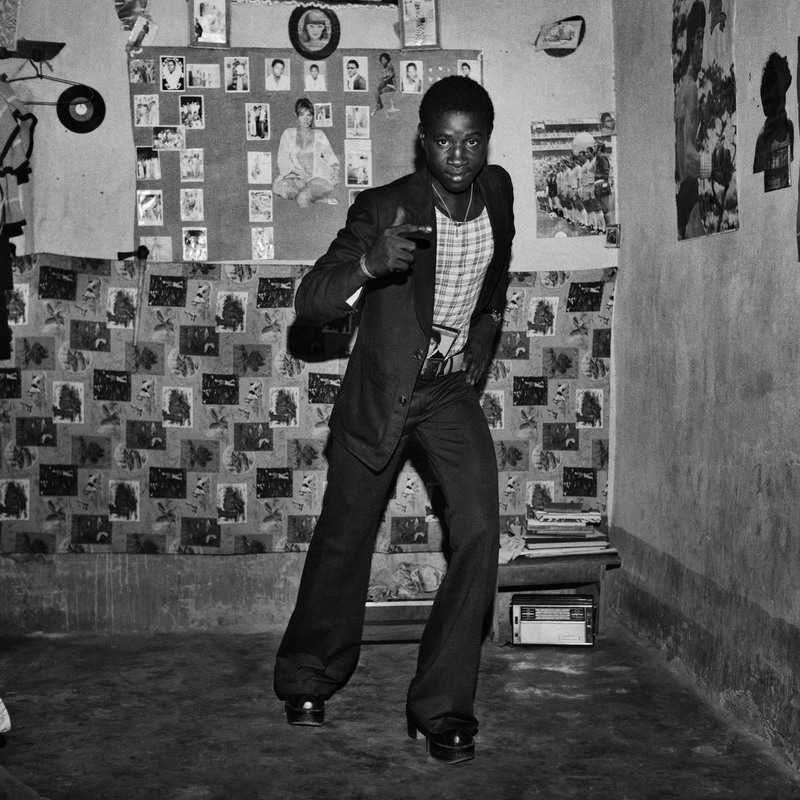 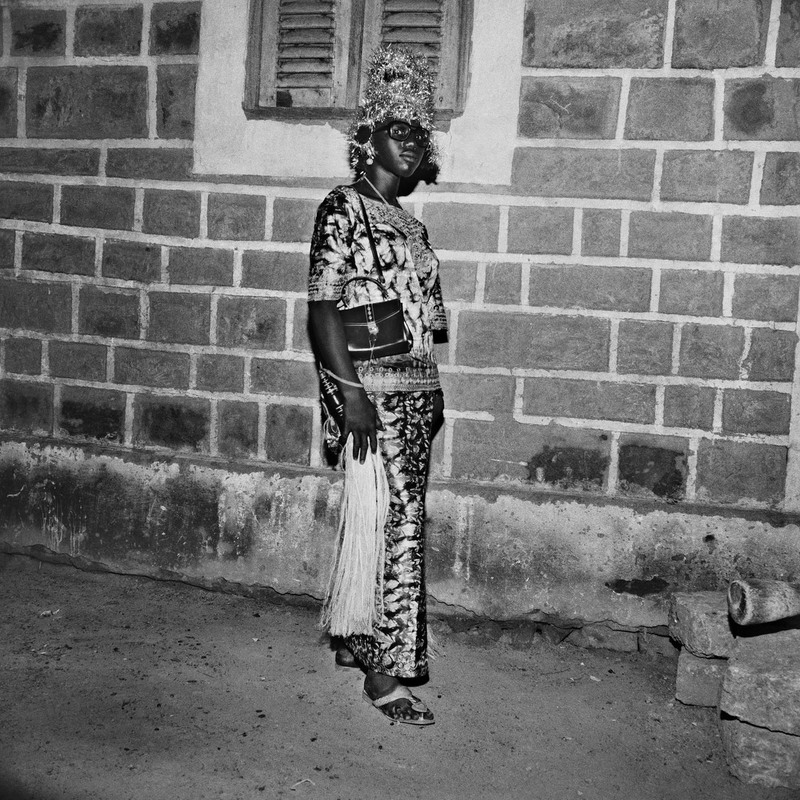 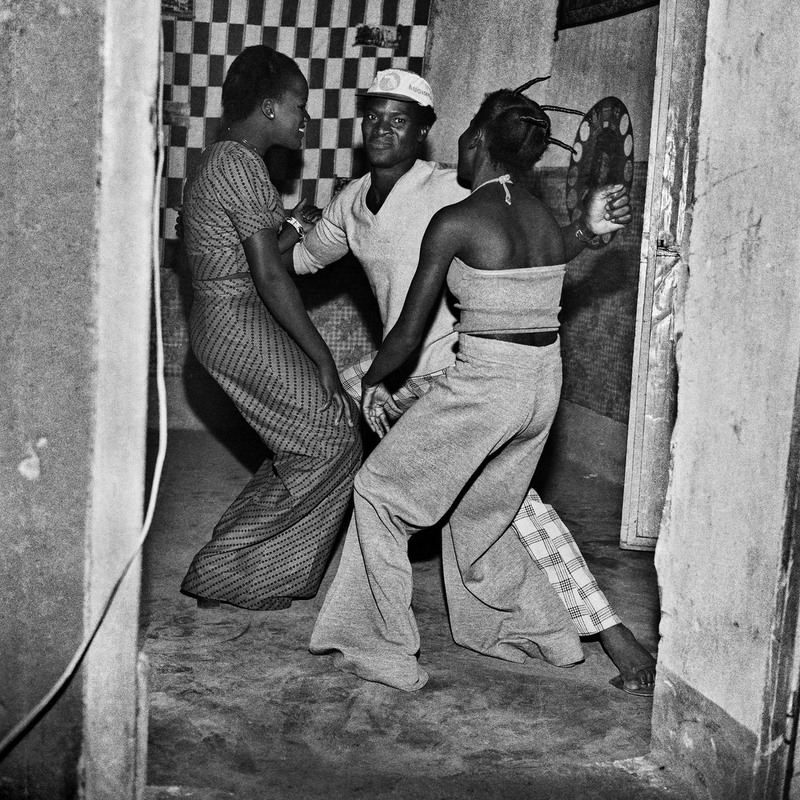 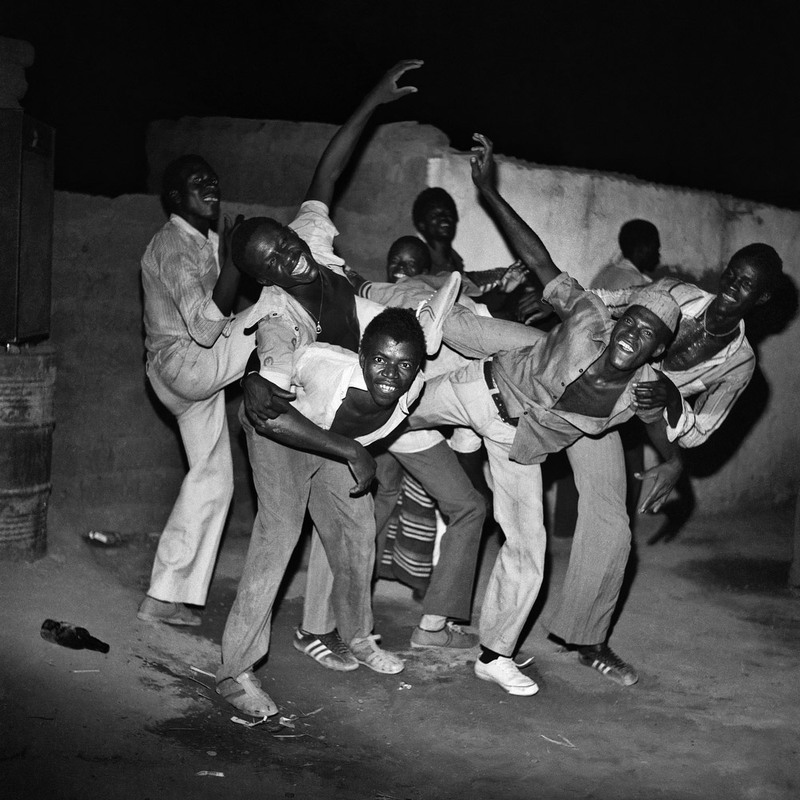 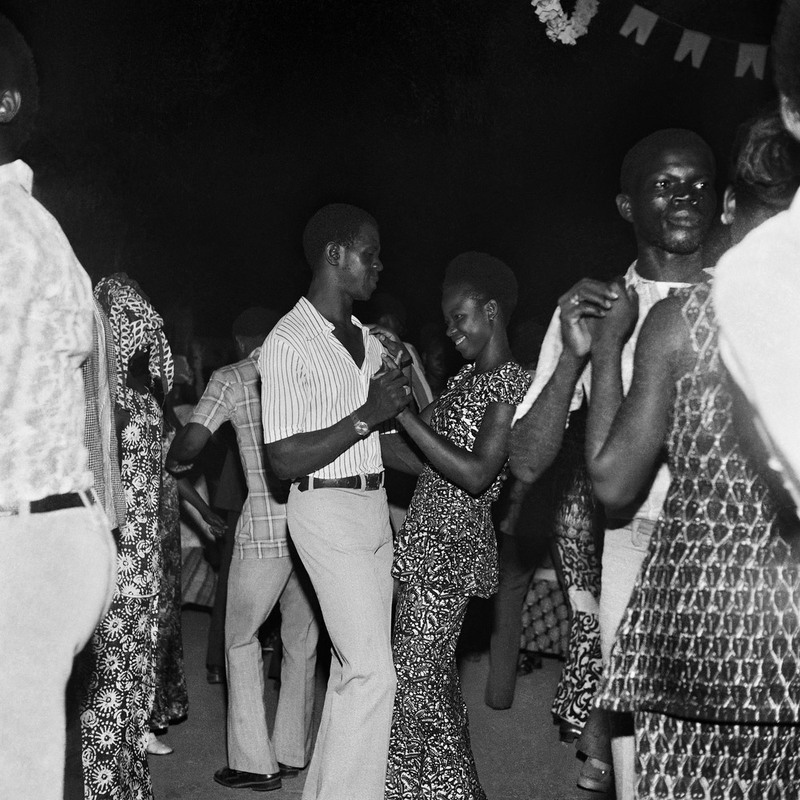 Sanlé Sory is a Burkinabe photographer based in Bobo-Dioulasso. 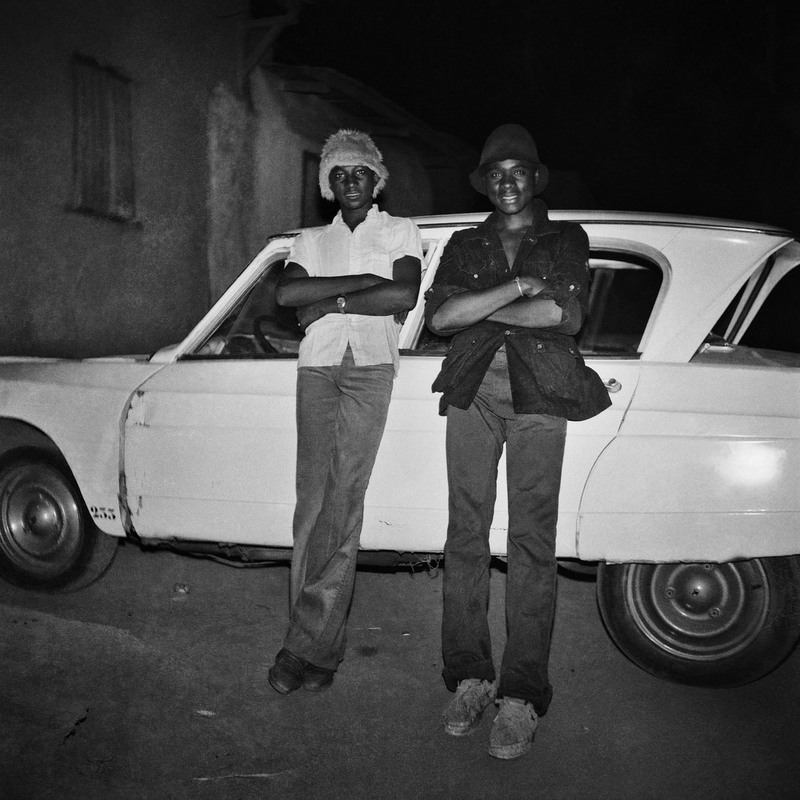 His book “Peuple de la Nuit” will be published by Stanley/Barker to coincide with an exhibition at the David Hill Gallery in London from April 5 through May 31.